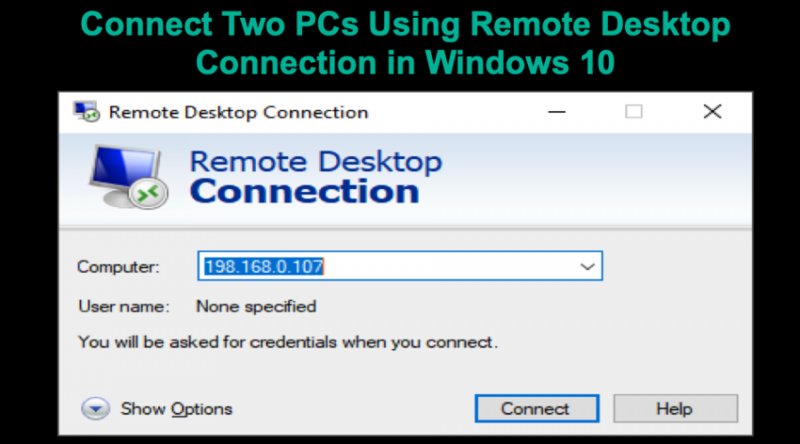 How to Setup Remote Desktop Connection in Windows 10? 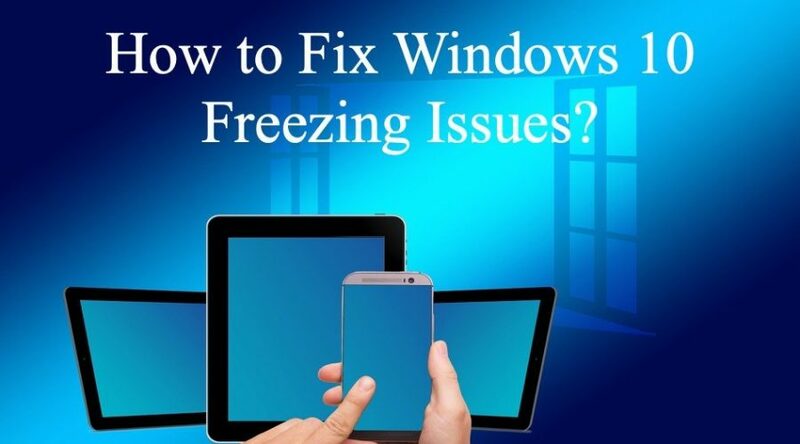 How to Connect PC to TV Wirelessly? 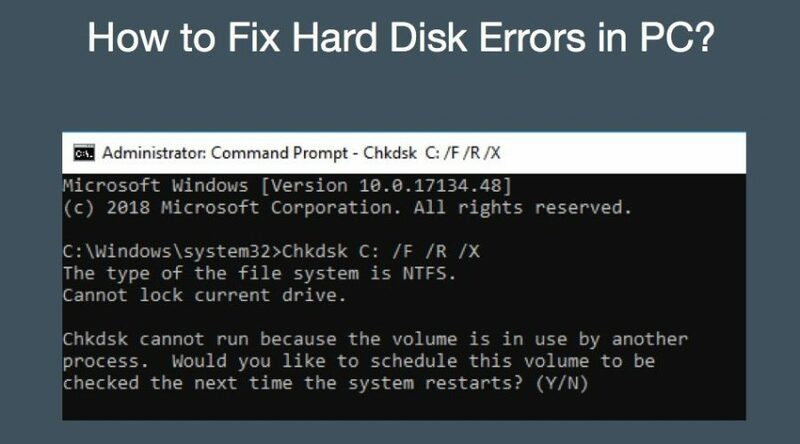 How to Fix Hard Disk Errors in PC? 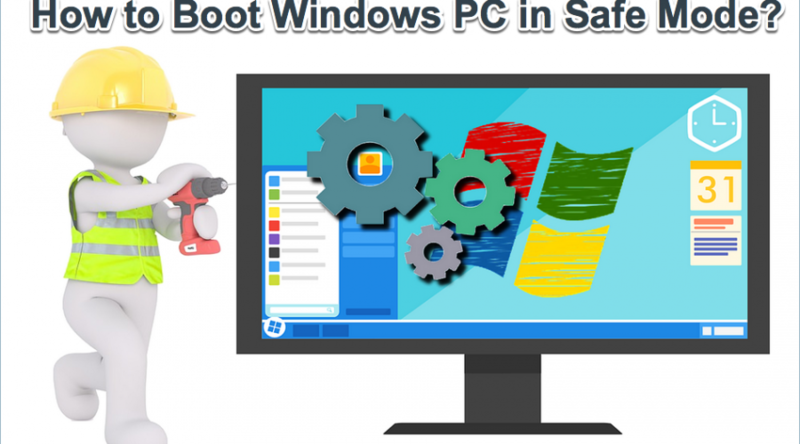 How to Boot Windows PC in Safe Mode?